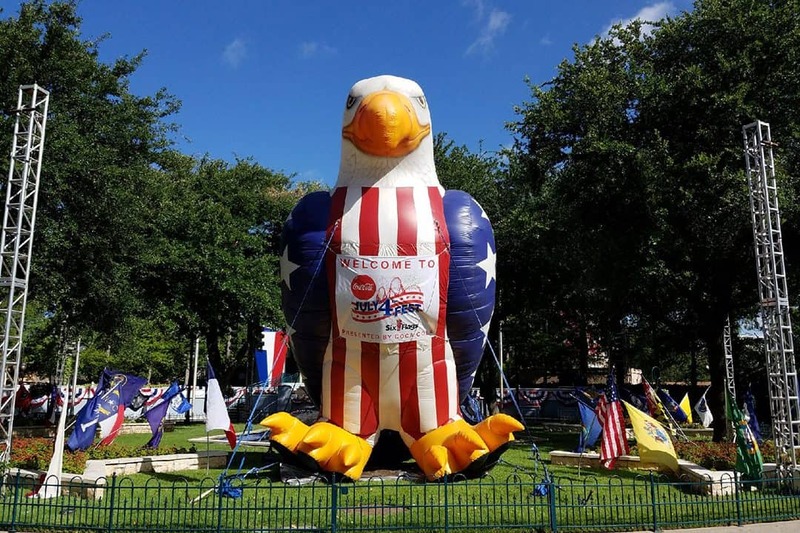 Advantage Balloons & Promotions – Texas Sized On-Site Promotions! We’re experts in our craft. We’ll create that perfect balloon sculpture or provide props to enhance any type of event. Professionally installed or delivered right on time. Advantage Balloons & Promotions offers a lot of in-house services, but we’re not limited to those. We can schedule and manage multiple types of services for you event. We’ve seen a lot and done a lot. Let us help you with your next promotion. Even if you don’t need our skilled decorators, you could always use an expirenced consultant. We’ll handle the shipping, install, take-down, and storage. It will be inspected for necessary repairs, cleaning or drying before being stored or sent out to your next event. We’re not your ordinary balloon company. Need an tunnel for your sports team, a giant replica of your product, or maybe your logo turned into an inflatable? Let us design and build the best quality inflatable you can get, whether it’s just one or one hundred. We’re in the process of a much needed website upgrade. We’ll be adding event types and services frequently. Feel free to get in touch with us about your event. 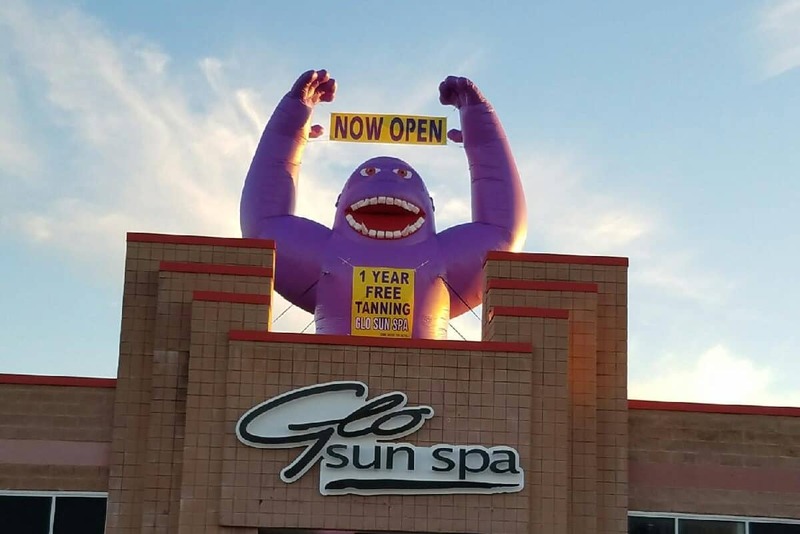 We have 30 years of experience in the outdoor advertising industry. Let us know what you’re looking for and we can likely handle it. Have you ever talked to someone on the phone and knew they could deliver? For immediate serivce, please call. Otherwise, please fill out the form below.